Microsoft proposes using a small application to update a PC to the latest version of Windows, namely Windows 10 v1607 (at the time of writing this article). The objective of the giant is to simplify as much as possible the procedure in order to address the greatest number and in particular neophytes. 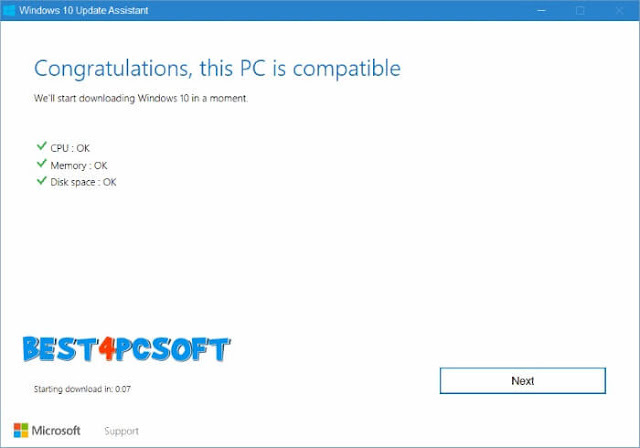 To achieve this, the Windows 10 Upgrade Assistant application is intended to be simple and fast. It allows to propose the new environment of the giant with the latest improvements published and all the security fixes available. 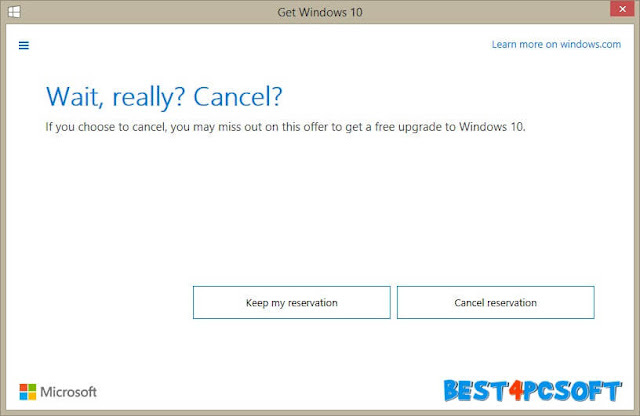 Windows 10 Upgrade Assistant is a user-friendly and accessible tool. It offers to download and install the one-year anniversary update of Windows 10 on a computer without losing its data. The operation comes down to just a few clicks. This may concern a PC running Windows 7 or Windows 8.1 or a computer running an older version of Windows 10. Read also : Windows 10 and KB4025339, what's new? We recommend that you back up your data before the operation. 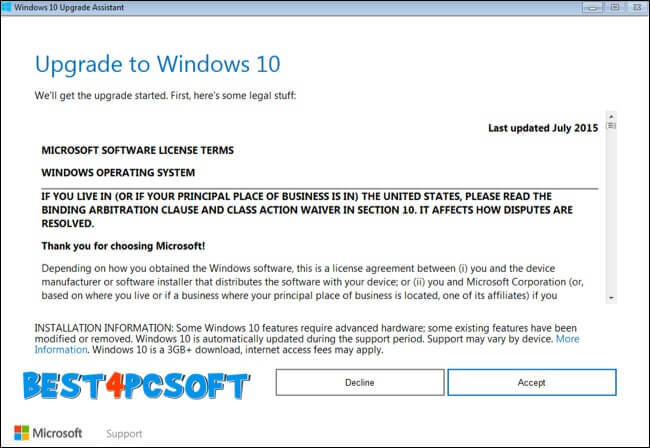 When it launches Windows 10 Upgrade Assistant requests to accept the terms of the Microsoft Software License Agreement. Then a check of the compatibility of the machine is made. It informs whether the processor, RAM and storage space meets the requirements of Windows 10. In an automated way, the download starts. On the bottom left there is a countdown of a few seconds. Depending on the performance of your Internet access, downloading may take longer or shorter. It is possible to continue operating the machine until the process is completed. Finally Microsoft proposes to cancel at any time the operation. Once the files are recovered, the upgrade processor will restart the PC. 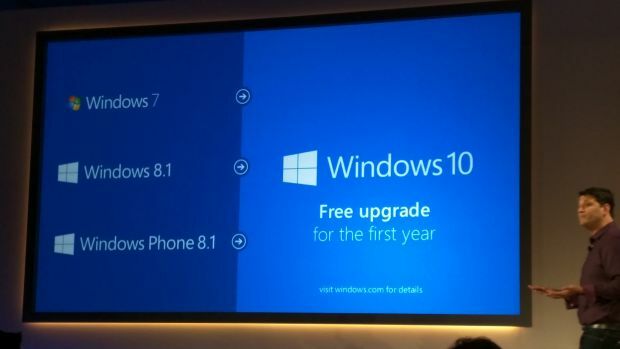 If everything runs smoothly, the latest version of Windows 10 should be up and running the next time you restart. Windows 10 Upgrade Assistant is a well thought-out tool. 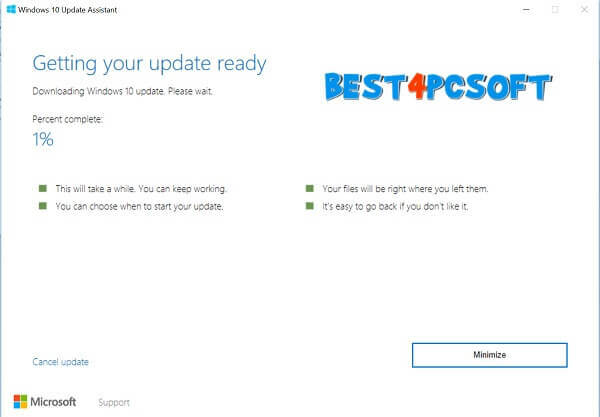 It is probably the easiest way to update your PC with the latest version of Windows 10.